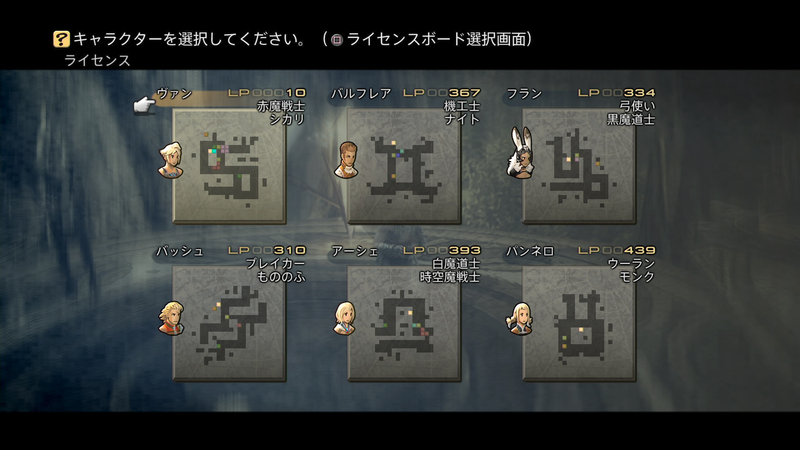 Plus some new information, too. 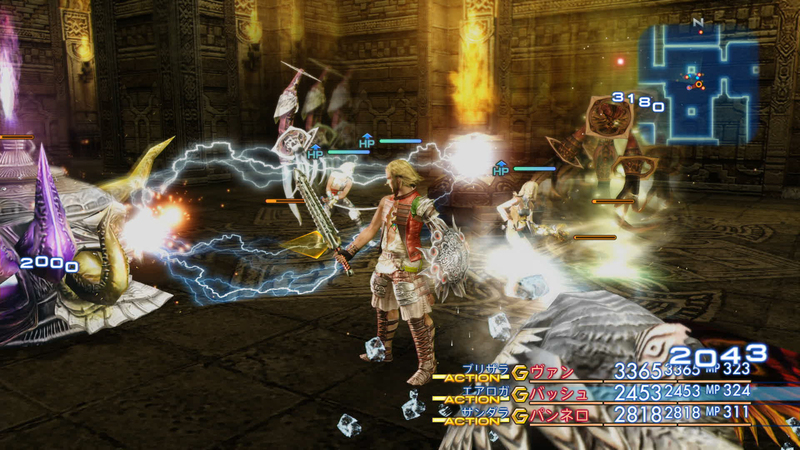 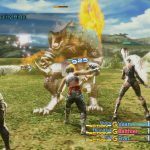 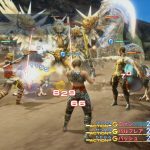 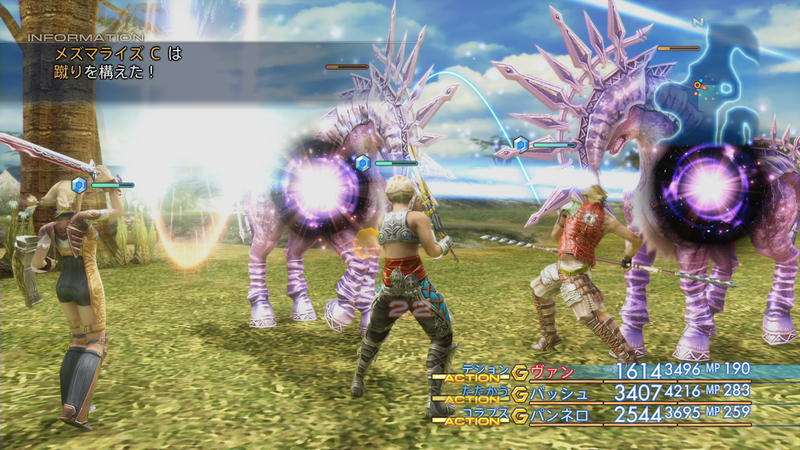 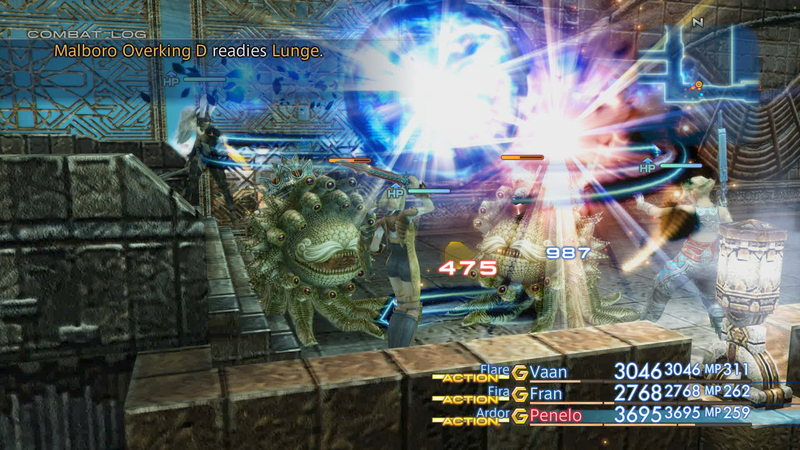 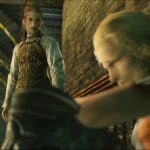 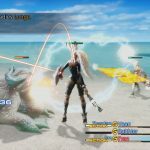 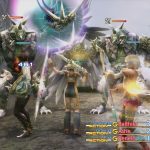 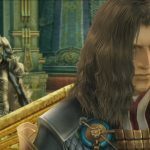 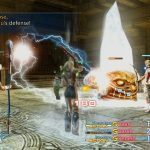 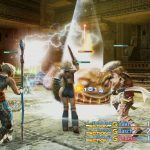 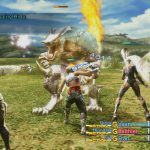 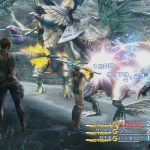 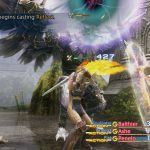 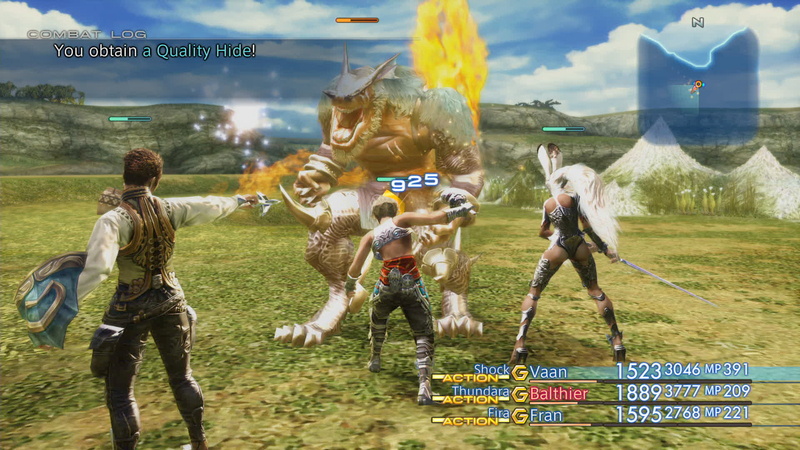 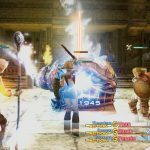 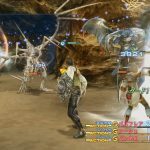 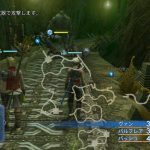 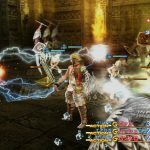 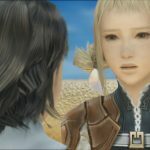 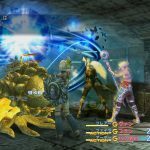 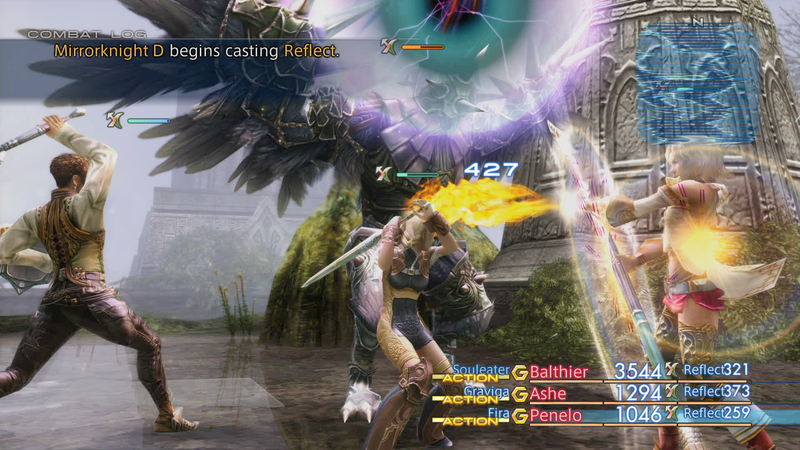 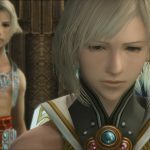 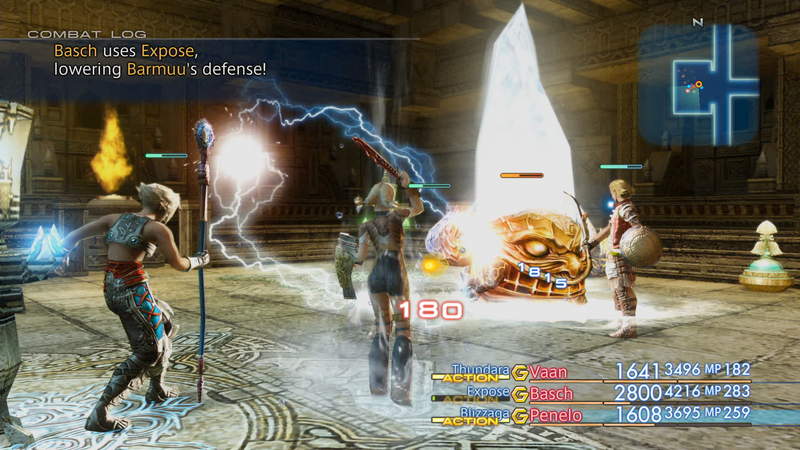 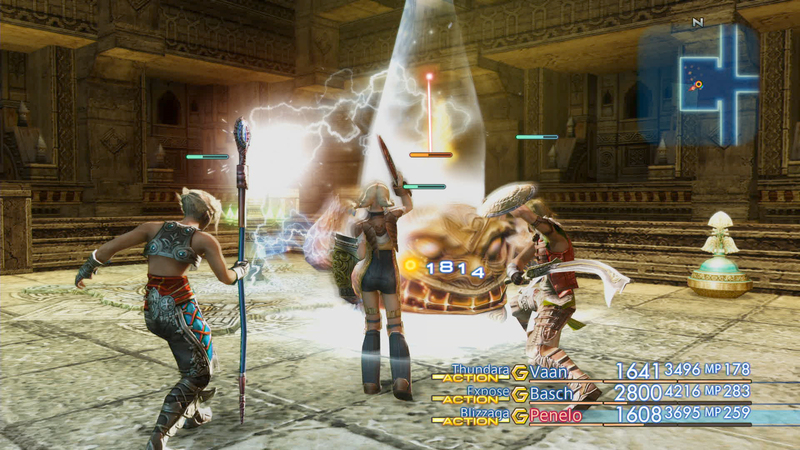 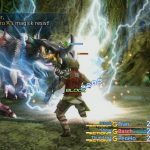 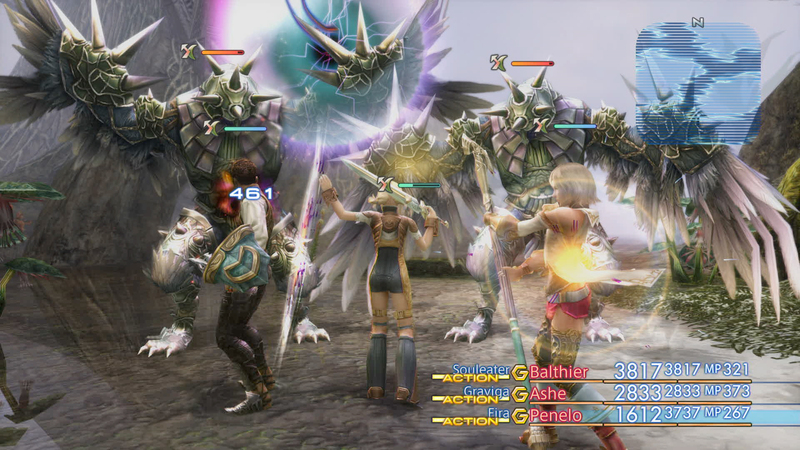 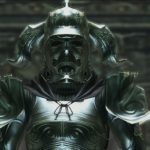 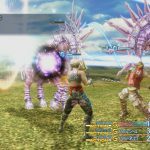 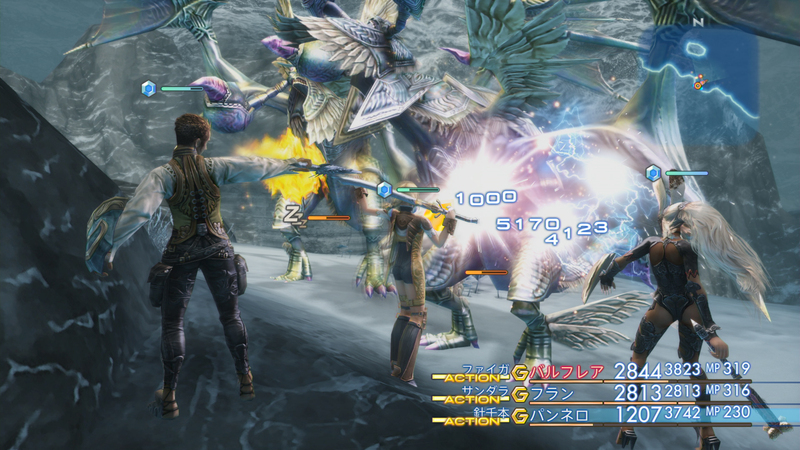 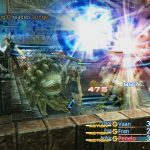 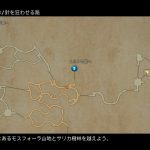 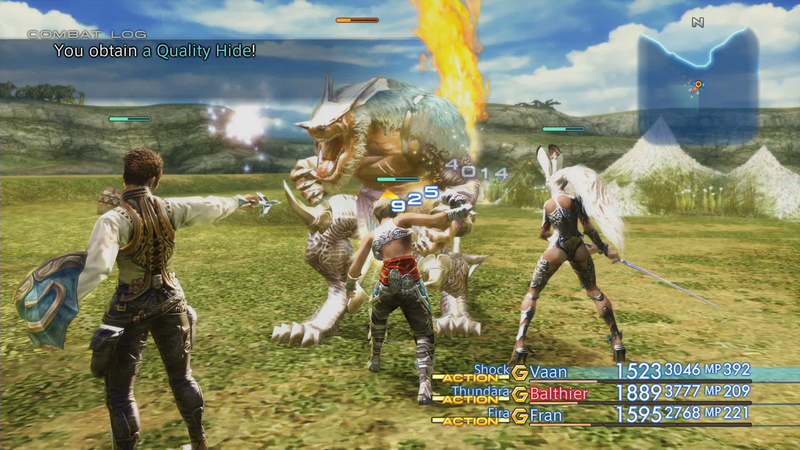 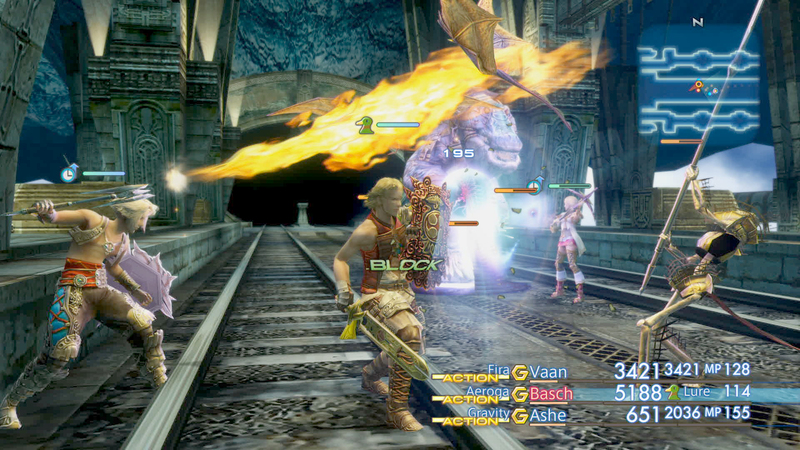 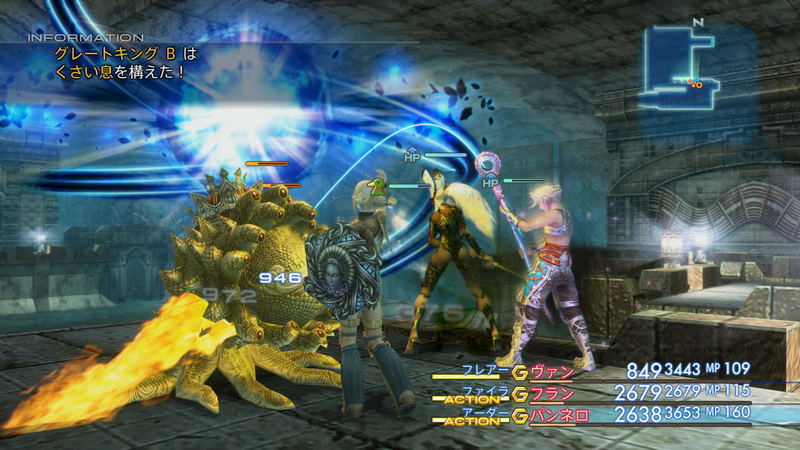 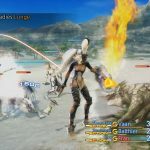 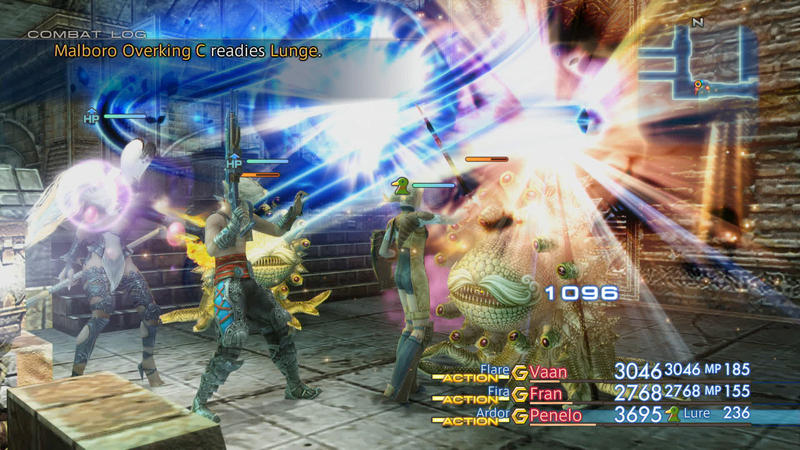 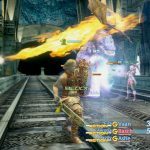 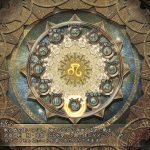 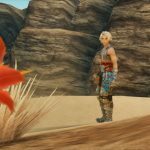 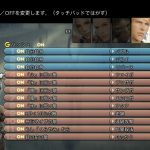 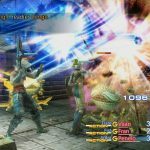 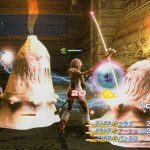 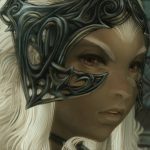 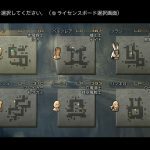 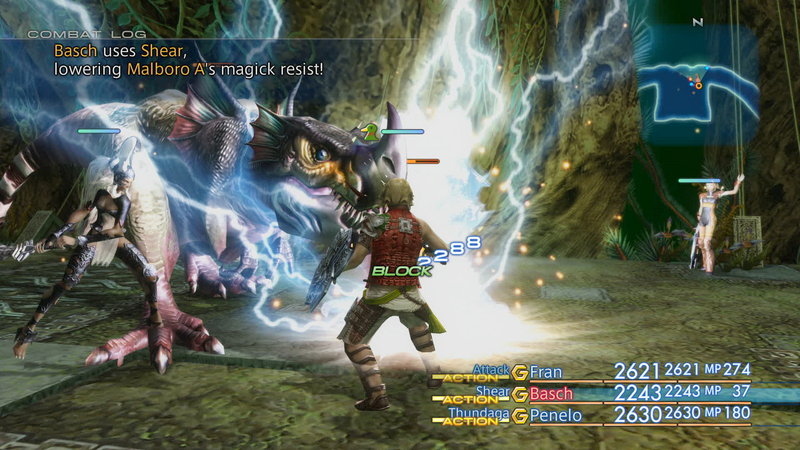 Final Fantasy 12: The Zodiac Age, the upcoming remaster of Square Enix’s hugely divisive, but beloved widely in hindsight, Final Fantasy 12 on the PS2, just got a bunch of new screenshots, showcasing all manner of gameplay. 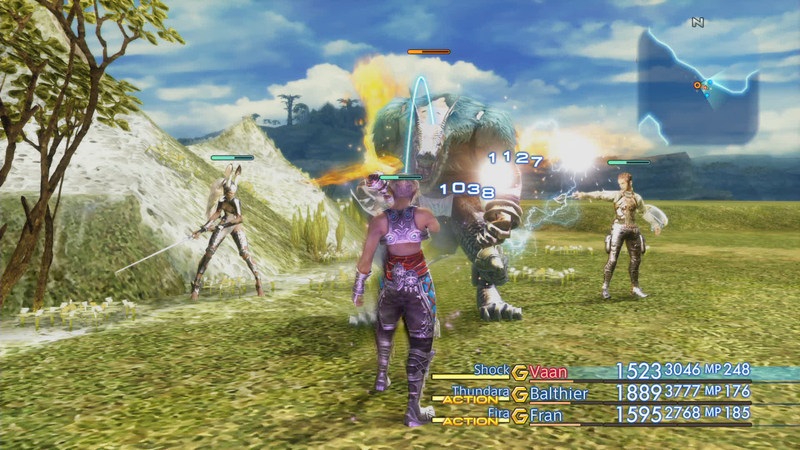 It looks like the game’s art style holds up really well- with these touch ups, it manages to look extremely pretty even ten years later. 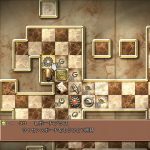 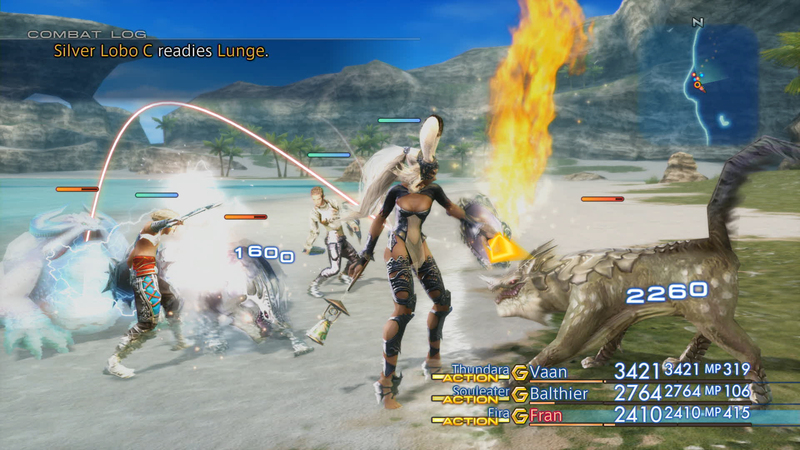 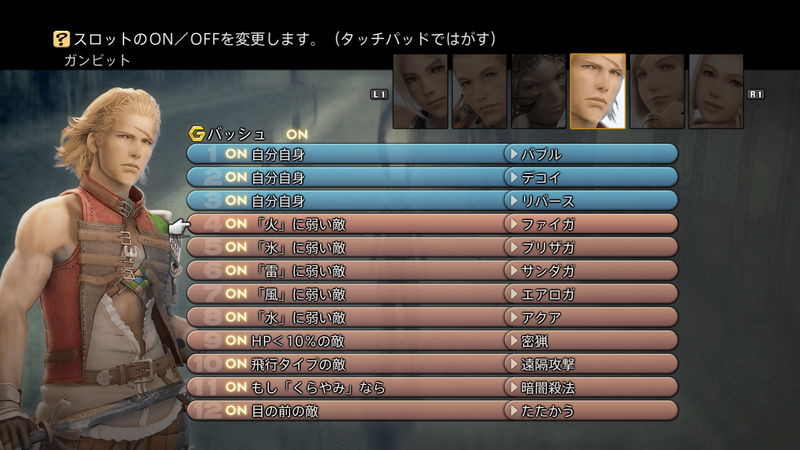 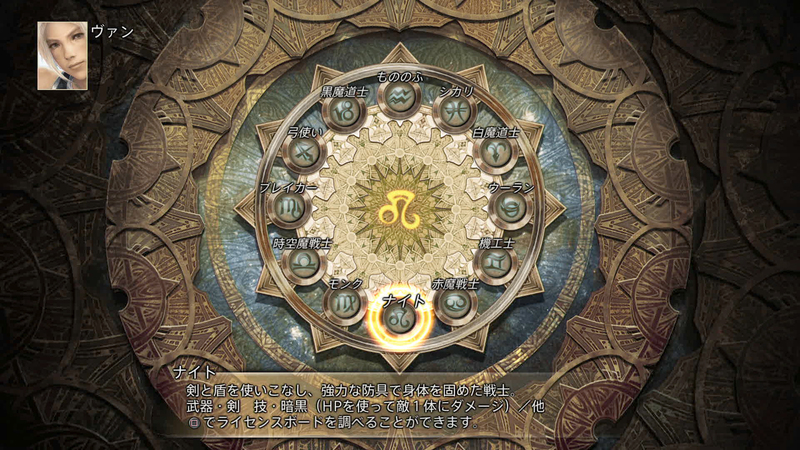 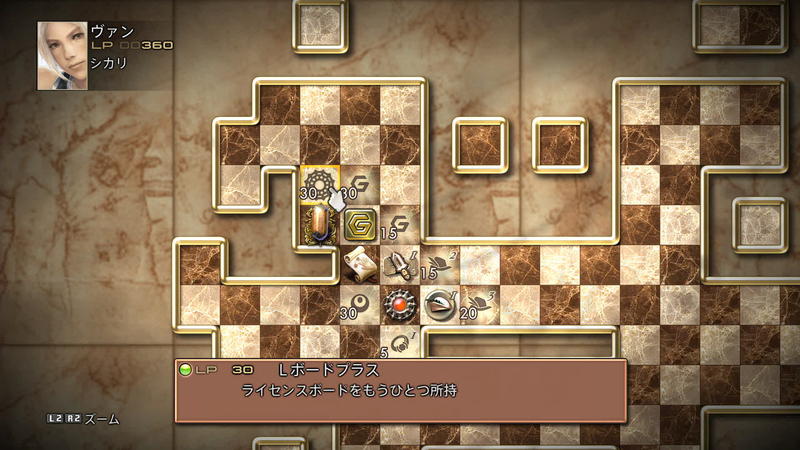 We also learned that in this version of the game, it will be possible have a character set with two job classes simultaneously, instead of just one- this was previously not something that even the much vaunted ‘International’ version of the game allowed. 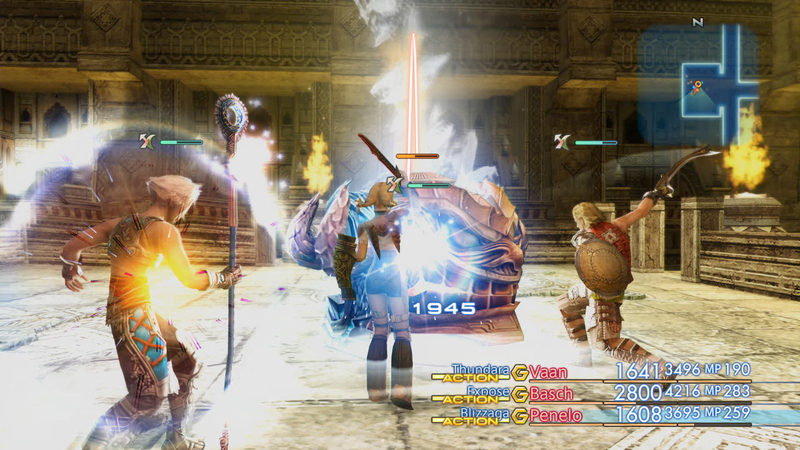 You will now be able to complement your abilities with a second job. 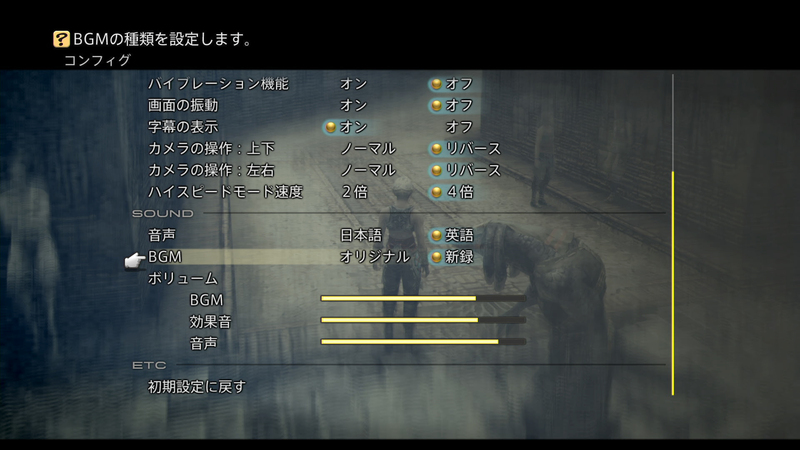 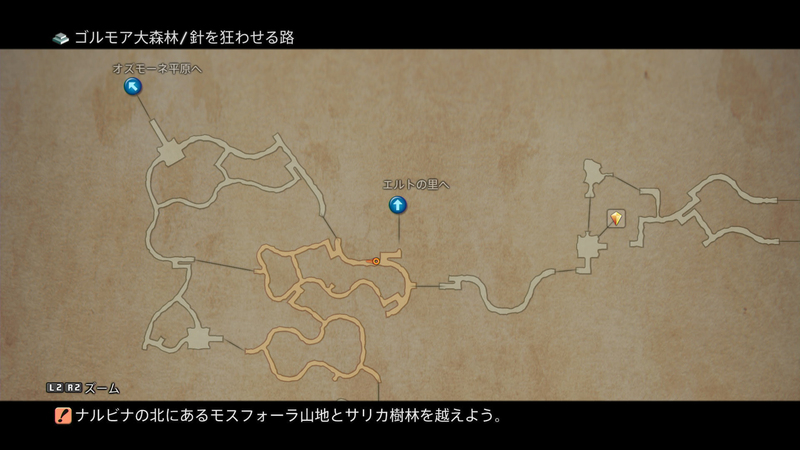 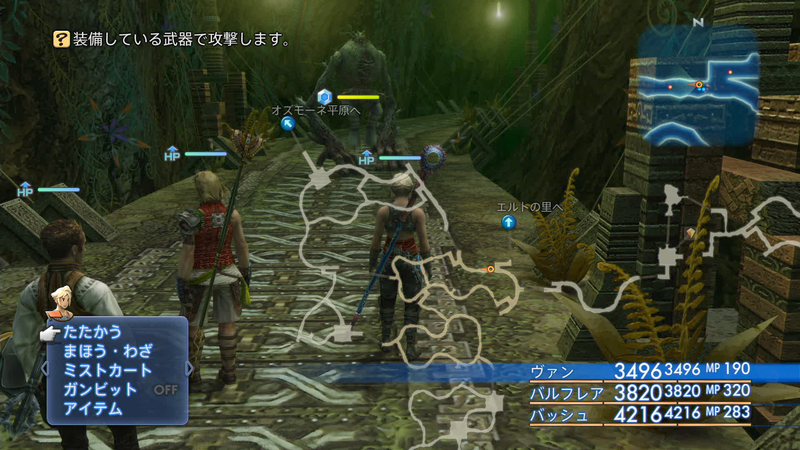 You can also pull up a translucent map over the gameplay screen, to keep a better track of where you are going. 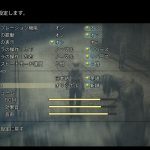 This would probably really annoy me- but I know some who would find the change beneficial. 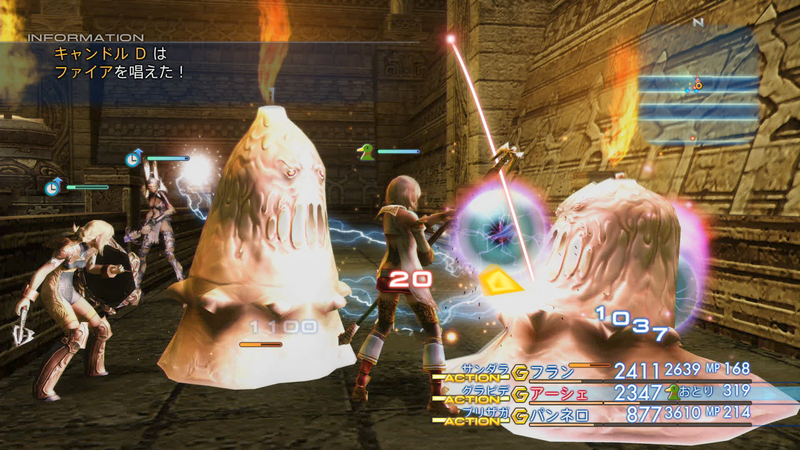 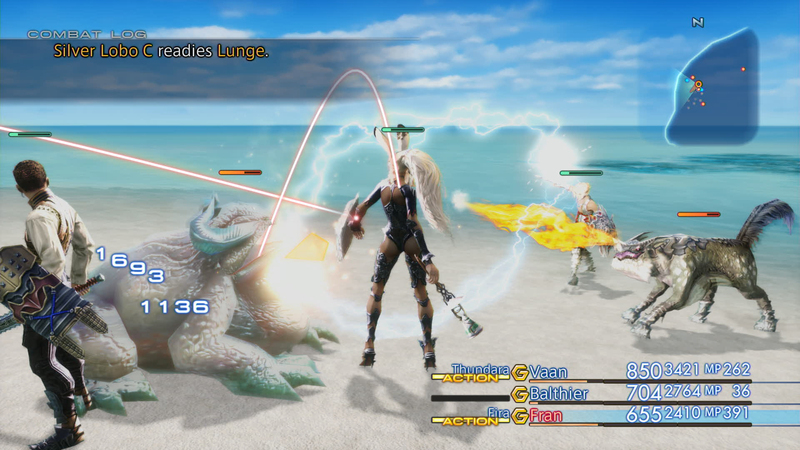 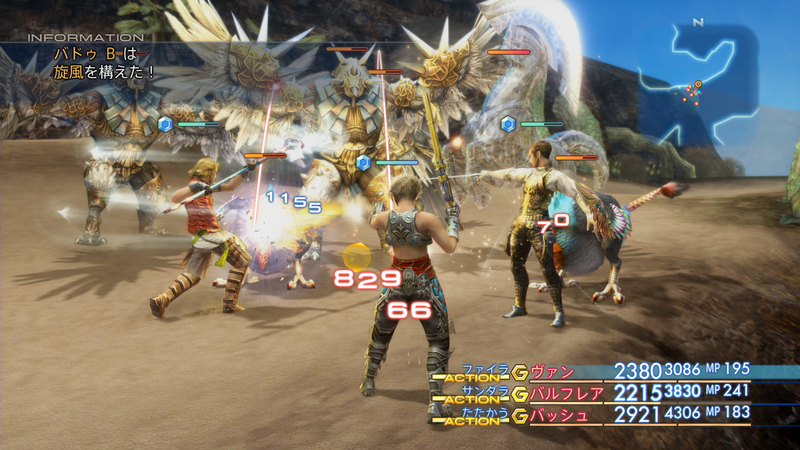 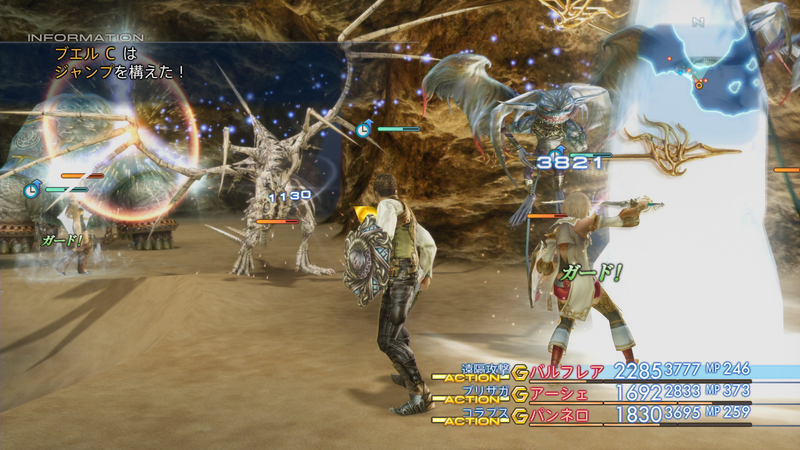 Final Fantasy 12 The Zodiac Age launches on PS4 on July 11.